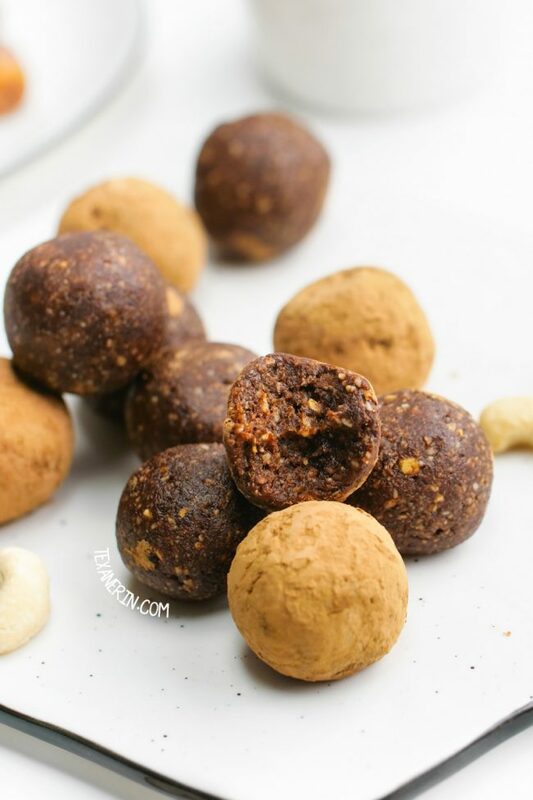 These paleo energy balls only have three ingredients and take about 5 minutes to put together! They taste like no-bake brownies and are a great on-the-go snack. They’re also vegan, gluten-free and dairy-free. During my pregnancy, I tried to eat a lot of dates starting at 36 weeks, after reading that they’ve been proven to help with the labor and birth. The only problem is that I really don’t like them on their own. I’ve got recipes like this paleo chocolate cheesecake and this paleo chocolate mousse that use dates, but it somehow didn’t seem the best idea to eat so much dessert every single day. I felt a little better about eating these paleo energy balls. They’re pretty much just cashews (or another type of nut), cocoa powder and dates. I threw in some vanilla and salt because basically everything is better with the addition of those two. They’re chewy and kind of like no-bake brownies. Seriously delicious! If you’re more in the mood for actual brownies, try my paleo coconut flour brownies or gluten-free brownies. Both have been reviewed very highly by readers! These energy balls also great to bring on-the-go. I keep four in a tiny tupperware box in my backpack. These gluten-free cheese crackers are also great to bring along. 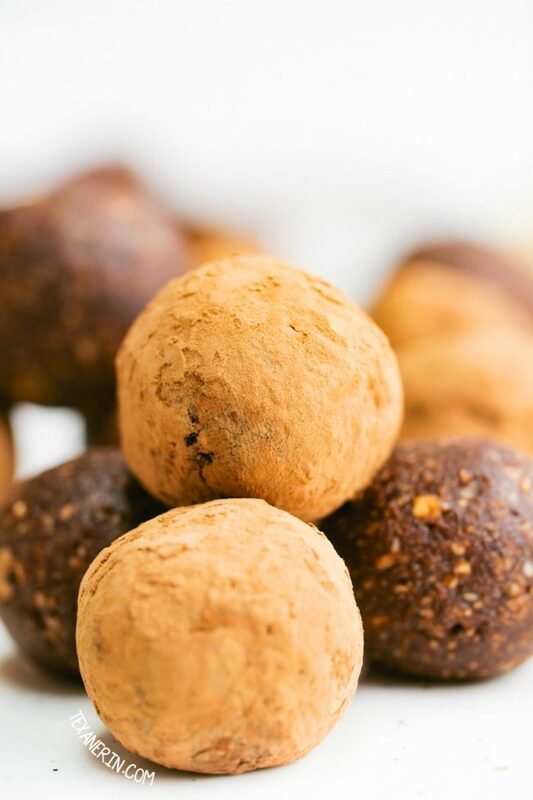 If you’re wanting an alternative to store-bought energy bars that are sometimes not-so-healthy and usually ridiculously expensive… try these vegan energy balls! There’s not much to really say about them. They taste way better than they sound and look and couldn’t be much easier to make. You do need to use a food processor which is annoying to clean, but that’s pretty much my only gripe with this recipe. Questions about these healthy energy balls? What can I use instead of dates? Prunes have the same texture and might work but I’m not sure about the taste. I’m guessing they’d be fine. 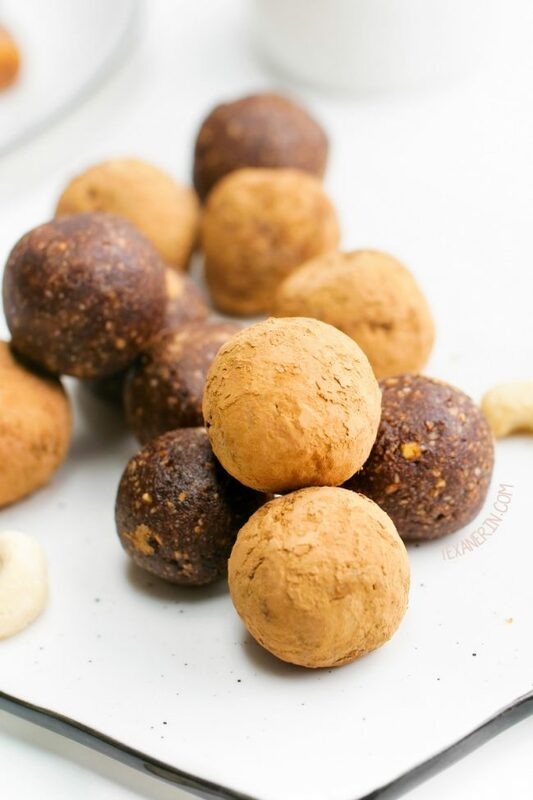 If you don’t want to use either, try my chocolate protein balls! They use maple syrup. You can use almond butter in place of the peanut butter for a paleo version. What can I use instead of cashews? I think almonds, walnuts or pecans would work great. Do I have to use cocoa powder? Yes. If you don’t use it you’ll just have cashews and a bunch of dates and that’ll be very sweet. 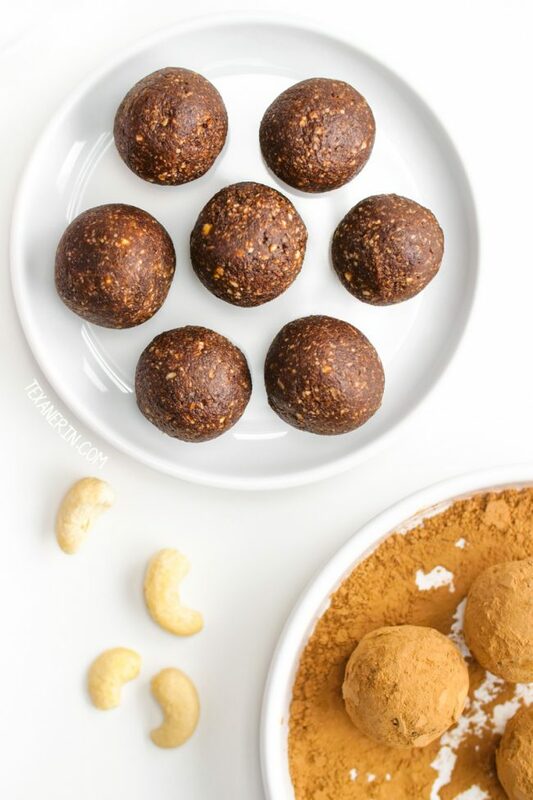 For an energy ball without cocoa, try my peanut butter protein balls or lemon energy bites. Do I have to roll them in cocoa powder? You don’t have to use anything at all! They’re great uncoated. I tried shredded coconut but it didn’t stick very well (the balls are too dry and not gooey enough for that). In the bowl of a food processor fitted with the S-blade, add everything except the cocoa powder for rolling the balls. Blend about 2-3 minutes or until the mixture sticks together easily when pressed. If it doesn't hold together easily, add 1/2 teaspoon of vanilla or water and pulse again. Roll into twelve 17-gram balls (slightly less than 1" big) and roll in cocoa powder, if desired. I prefer mine without but some people liked the contrast with the sweet. Store in a container or bag at room temperature for 1-2 weeks. They can also be refrigerated for a few weeks and frozen for a few months. 24 comments on “Paleo Energy Balls (paleo, vegan)” — Add one! I admit it…I’m an energy ball addict. 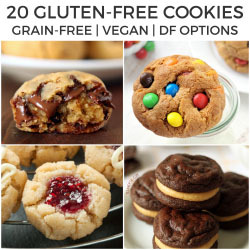 I love that these have such healthy ingredients – am adding these to my collection! I made these again and they keep getting better and better each time. These energy balls would be the perfect snack for my kid! oh man! I LOVE energy balls. they give the best little boost to get me through! These were fabulous. The recipe actually makes quite a bit so I will freeze half. Yum! What are the macros for these ? I don’t have that info but you could use this recipe analyzer for the nutritional profile. Hey Erin, long time no comment… Another question at the end of the post could be: Did the dates really help?😉 I was craving plain apples. And everything cinnamon-y. Anyway, I will make them for my youngest, who dislikes bread for breakfast at school. So these will be good to bring. Hi Christine! And haha. I’m going to have to go with a big fat no to your question. It was long and traumatic. But perhaps it’s helpful for other people. :D Is your little one German? And they dislike bread?! Unglaublich. ;) Nice to hear from you! These sound like a great morning or mid-afternoon snack! I was looking for a new energy bites recipe. These look perfect! These look amazing! My kids will these for breakfast! These sound awesome, can’t wait to try them! These look so healthy and yummy! I love the “3 ingredient” Paleo balls that have 6 ingredients (one listed as optional). I once made a “5 ingredient Thanksgiving dinner” that only used 24 ingredients. 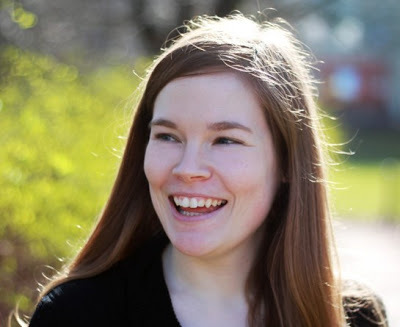 I wish I could dates again (not really FODMAP friendly for me!). All I craved when I was pregnant was cookie dough (hence my almost 10 pound babies!) and towards the end I drank raspberry leaf tea all the time!